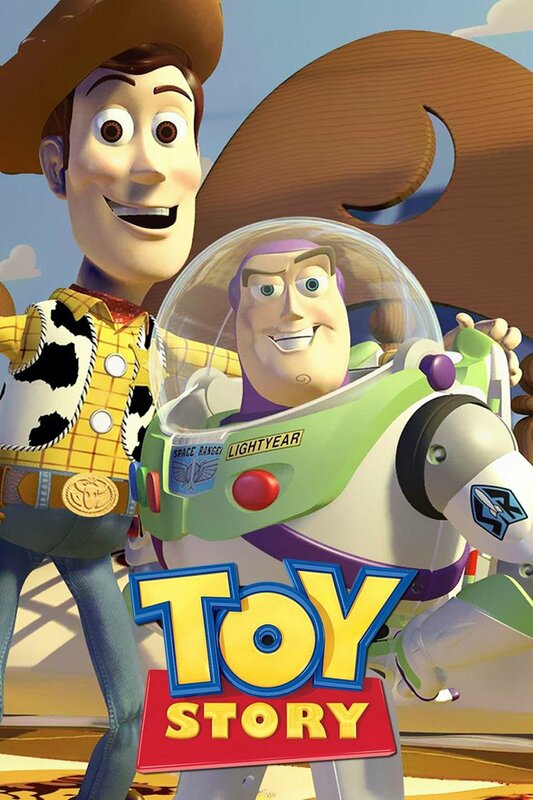 Woody (Tom Hanks), a good-hearted cowboy doll who belongs to a young boy named Andy (John Morris), sees his position as Andy’s favorite toy jeopardized when his parents buy him a Buzz Lightyear (Tim Allen) action figure. Even worse, the arrogant Buzz thinks he’s a real spaceman on a mission to return to his home planet. When Andy’s family moves to a new house, Woody and Buzz must escape the clutches of maladjusted neighbor Sid Phillips (Erik von Detten) and reunite with their boy.